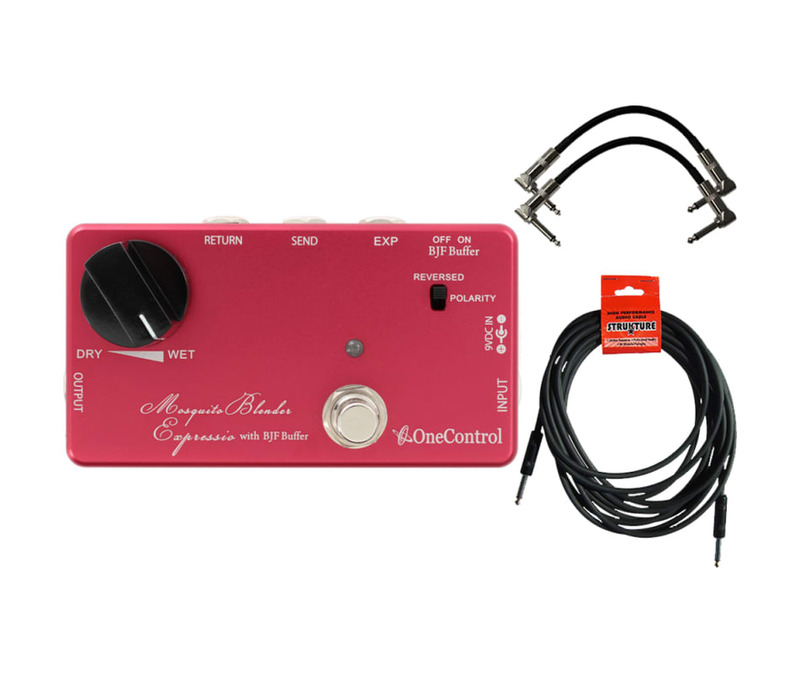 The One Control Mosquite Blender lets you dial in the perfect amount of wet and dry signal coming from your guitar and pedals. This is a great way to get the gritty attack of your dry signal and full-blown distortion at the same time. 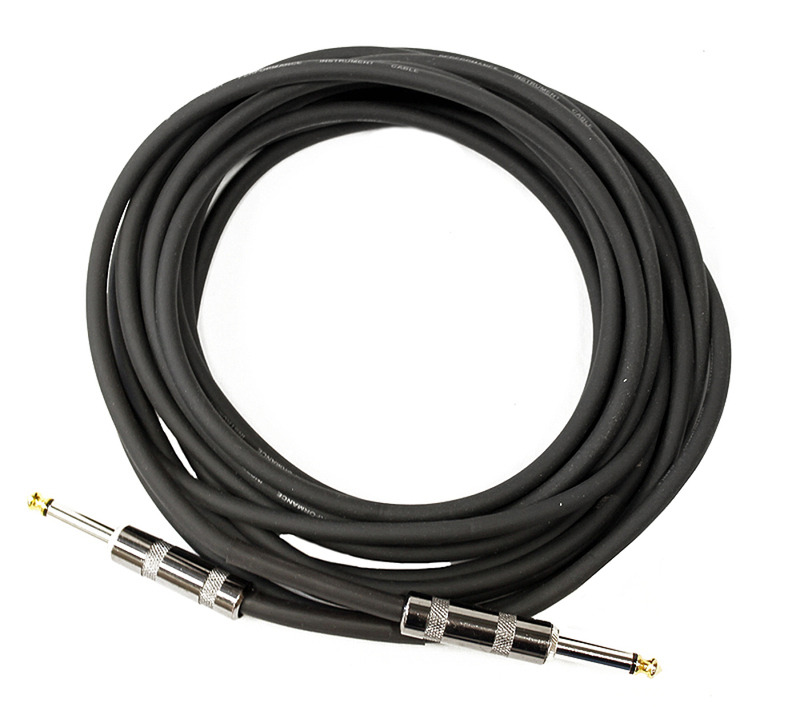 The blend knob lets you control the ratio of wet to dry signal. 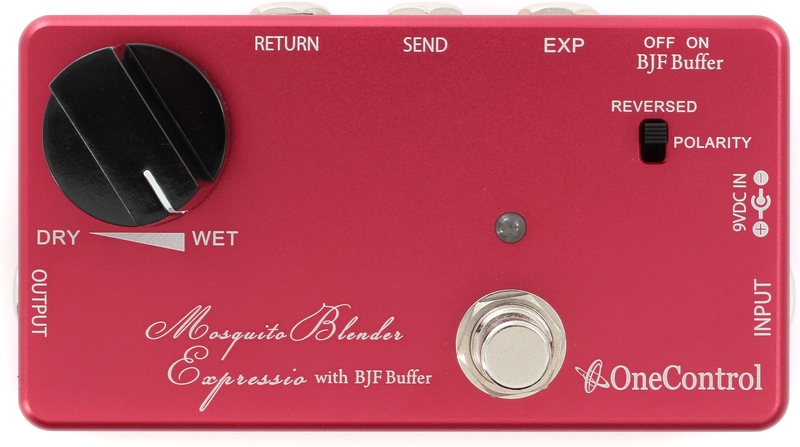 When turned all the way to the wet position, the Mosquite Blender becomes a normal effects on/off switcher. With this pedal, tonal possibilities are endless.